The Apex Tweetathon — It’s time to Tweet! 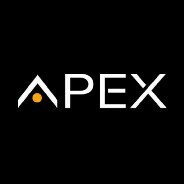 Dear APEXIANS! We are happy to share the winners of our KRATOS Retweet Bounty with you. Our Behind the Scenes series has been longing for its next installment, and this time we’ve decided to go for something different.